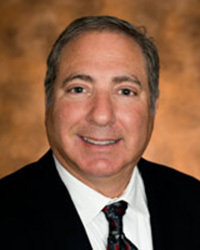 Mr. Weingarten has over 15 years of long-term experience. He has been through numerous surveys including state, federal, and joint commission. He was born and raised in Birmingham and is a graduate of Auburn University. Walter is married and has two children. 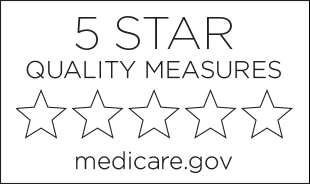 He recently joined Terrace Oaks Care and Rehabilitation Center and is truly excited to be here and looks forward to continuing the standards of excellence already established. 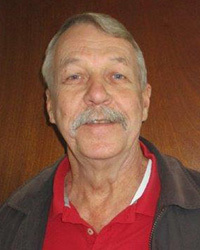 Michael Rosemore has been the medical director since 2006. 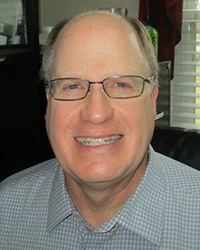 Michael Rosemore is the Chief of Medicine at HealthSouth Lakeshore Rehabilitation Hospital. He is certified with the American Board of Family Practice. He is a graduate of Southeastern College of Osteopathic Medicine and completed his residency at The University of Alabama Birmingham Hospital. 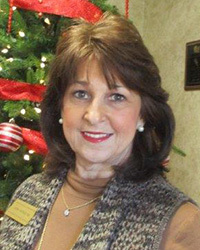 Linda has served at American Health Corporation/Terrace Oaks for 7 years. Linda has many years experience in cardiac ICU nursing and served as ICU coordinator and house supervisor in the hospital setting. Other roles in nursing have consisted of discharge planning/case management, director of nursing, regional continuous quality improvement coordinator, and assisted living administrator. 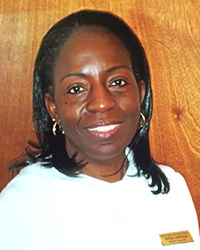 Letitia Whitt is a registered nurse and has been a nurse for 25 years. 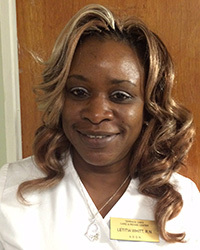 She is RAC certified and a certified nurse assistant course instructor. She has years of experience in wound treatments and MDS. She was Class President at Herzing Nursing School and was a Presidential Award recipient. Verlisa Sledge, RN, ADON is a registered nurse with multiple experiences in acute geriatrics, orthopedics, and critical care. 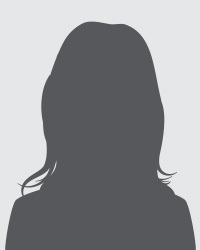 She specializes in infection wound care, MDS, and critical care. Kerri has been an OTA/L for 30 years and has been employed by Restore for years. 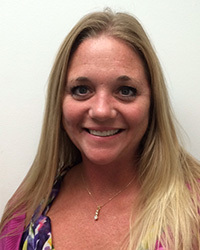 Kerri has 30 years experience with geriatric rehabilitation and physical disabilities. 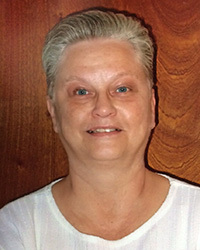 She has 27 years experience with sub-acute and long-term care. She graduated from UAB School of Related Professions and received her Associates Degree from Jefferson State Community College. She is a New York Yankees fan along with Auburn University sports. Kerri currently resides in Warrior with her husband Gene. They have 4 children, 5 grandchildren and their rescue dog named Charlie. Mrs. Ramsey has a degree in Human Studies & Family Development from Auburn University. Mrs. Ramsey has been a member of the Terrace Oaks team since 2002. Mrs. Upshaw is a Certified Activity Director and Consultant. 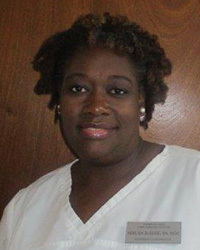 She attended Lawson State Community College and graduated from Fortis Institute. Mrs. Upshaw has been a member of the Terrace Oaks team since 2002. Miss Baker has been a member of the Terrace Oaks team since 2001. Mrs. Simmons graduated from Lawson State Community College. Mrs. SImmons has been a member of the Terrace Oaks team since 2017. Tamala Briggins has been with the Terrace Oaks team for over 30 years. Mrs. Morrison has years of experience in the food industry and has been a member of the Terrace Oaks team since 2008. 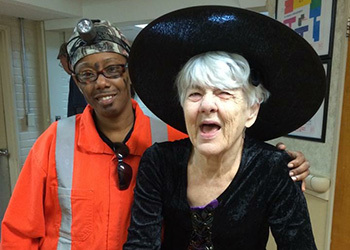 Dee Ann has been with Terrace Oaks since 2012. 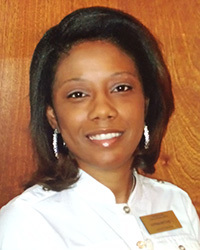 She graduated from the University of Alabama in 1997 with a degree in Food & Nutrition. 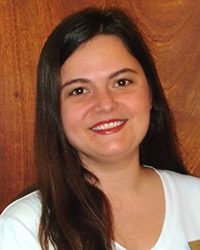 JoAnna Webb has 15 years experience in medical records and billing (insurance & coding). 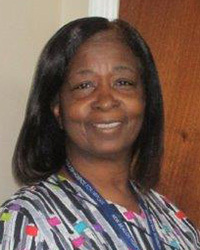 Mrs. Toodle has 30 years of experience in Housekeeping/Laundry and has been a member of the Terrace Oaks team since 2010. Mr. Everidge has years of experience in Maintenance & Housekeeping and has been a member of the Terrace Oaks team since 2018.